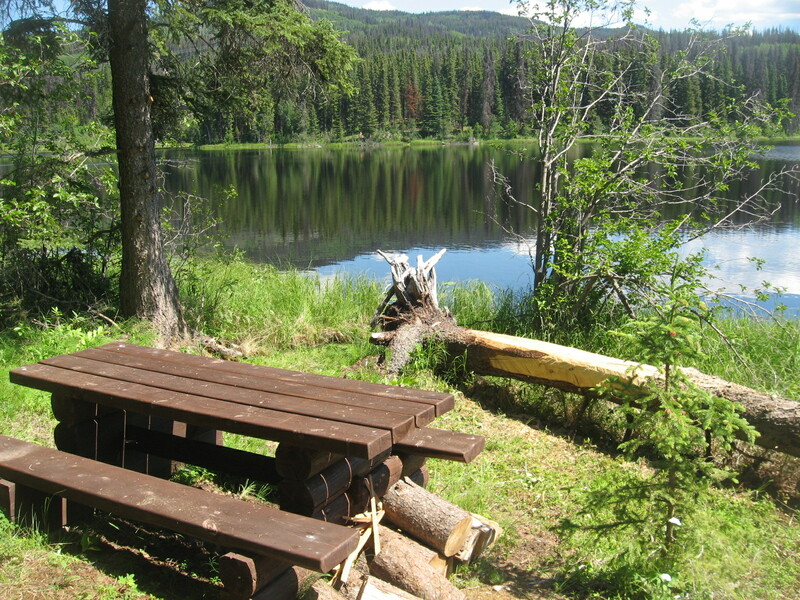 The Boer Mountain Recreation Site offers a large recreation area with an emphasis on mountain biking and hiking. 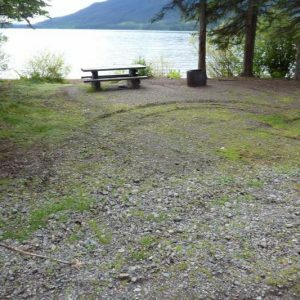 The parking area is at Kager Lake, where a hiking/biking trail circles the lake. 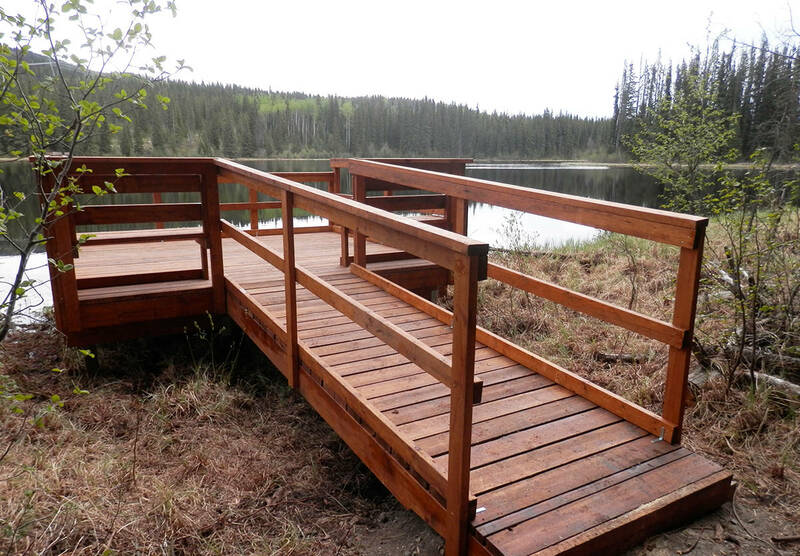 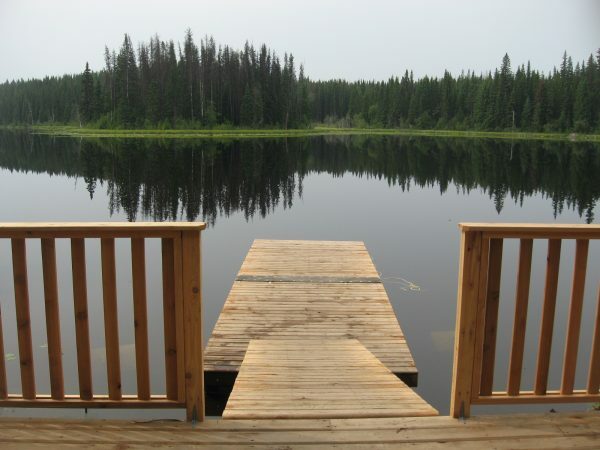 There is a large deck and dock on the northshore of Kager Lake, adjacent to the parking area. 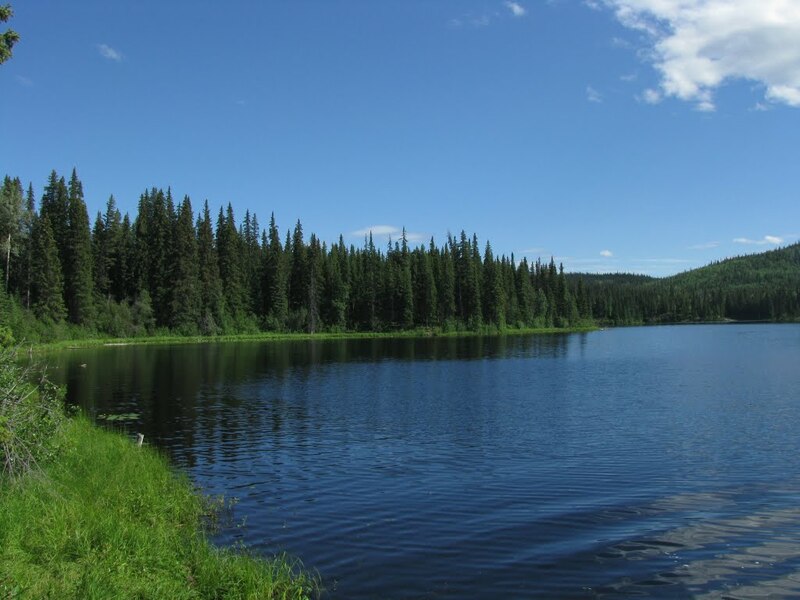 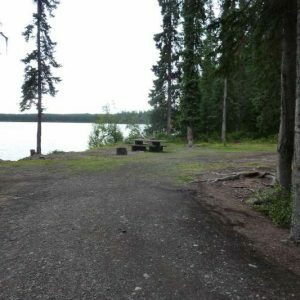 12 campsites (3 at the parking area and 9 walk-in sites) surround Kager Lake. 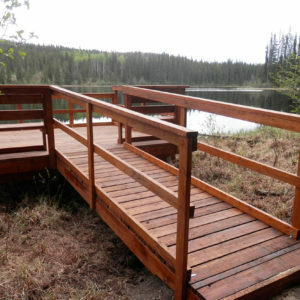 Connecting to the Kager Lake trail is the Long Lake hiking trail. 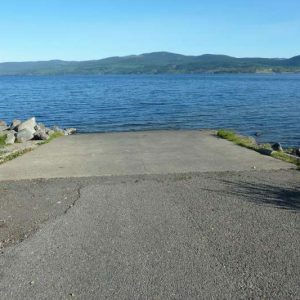 Biking trails connect Kager Lake and the Burns Lake Bike Park (private land) to the west (which has its own parking area and posted maps). 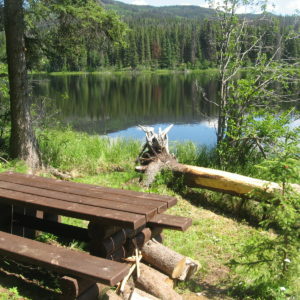 At the top of Boer Mountain are trailheads for Star Lake (hiking) and the Boer Mountain mountain bike trails. 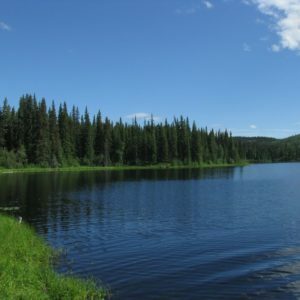 There are 4 options for biking trails: 3 single track trails, or 1 ‘jump-track’ doubletrack; all travelling between 3 to 5 kilometers down to Kager Lake.